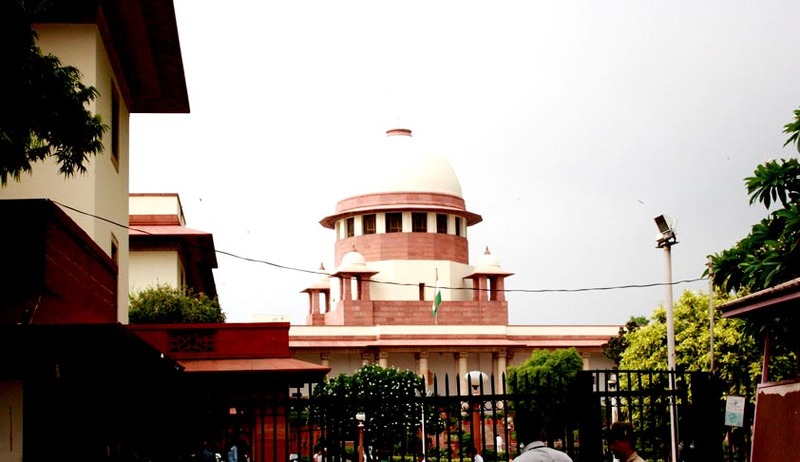 "It is desirable that a responsible person of the Urban Development Ministry will call a meeting of chief secretaries of all the states to find out what steps they have taken in implementing the scheme of urban homeless people," said the three judge Bench of the Supreme Court, comprising of Chief Justice of India HL Dattu and Justices Madan B Lokur and AK Sikri. The Centre has been asked to convene the meeting within 10 days. The Court reportedly also said that it would not entertain matters relating to the issue fromDelhi; as such, a matter is already ongoing in the Delhi High Court. The Apex Court also went through some of the affidavits filed by various states and reportedly said, "We can make out nothing from the affidavit. It's not clear as to what they have done." Prashan Bhushan, appearing for the petitioner, submitted to the Court that there are 39,000 homeless people in Delhi and that the shelters provided by government lack the basic facilities like water and sanitation. He added that the State has the capacity to provide shelter to 17,000 persons only. The Counsel appearing for State of Delhi submitted that 231 night shelters have been set up in Delhi, of which 84 are permanent. The point that the State has the capacity to provide shelter to 17,000 persons only was also submitted by the State’s counsel.